It was a kind of different holiday – still relaxing, still fun, yet intertwined with a deeper layer of refreshing and excitement. One week after our return, I look back with even greater appreciation for the time that passed. Our honeymoon, and my trip to France, were full of adventure, awe-inspiring sights and new friendships. This holiday invoked an awe of relationship, faith and victory over life’s struggles. It was like God painting a landscape of hearts – some raised atop mountains, some lying low in valleys, some shining like bright lights, and others dulled, burdened by life. It was a holiday of growing in character and in relationships, one that made me so sharply aware of the journeys in faith being lived by those all around me. 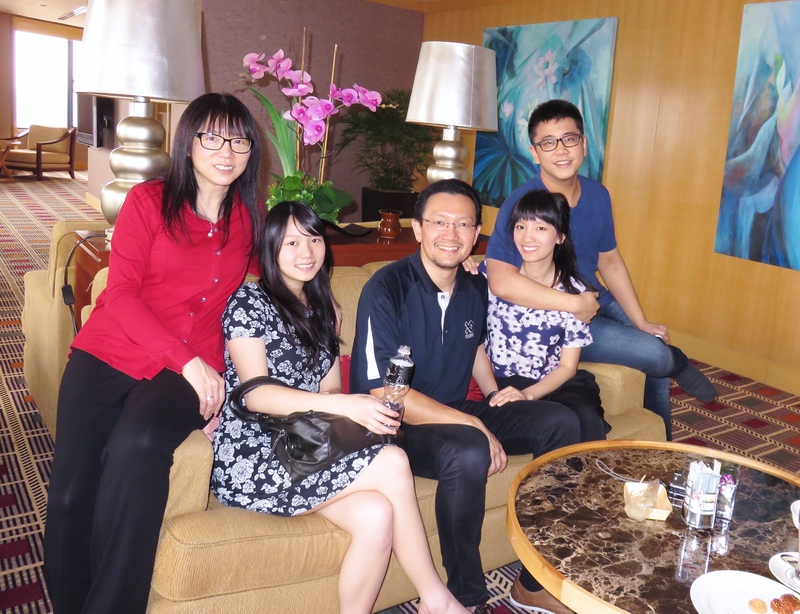 We visited folk in Singapore, Melaka, KL and Melbourne – family, friends, in-laws and others. There were five on the trip – my dad, my mum, my sister, my husband and myself. Once our dates for leave were aligned, the different ideas emerged. In the end, there was no Greece, no Israel, no ski-trip or Japan; but instead, somewhere close and distantly familiar. With five sets of ideas, desires and dislikes, there was much to consider and much grace to be had. When we look back at what happened, my husband and I are so grateful for the opportunities we were given and the love shown to us. While we were busy with work, and preparing for exams, my family did most of the research, planning and bookings. We just had to say what we wanted to do and check the plans on the shared OneNote. We didn’t even have to worry about changing currencies! Seeing the way my grandparents traversed their own home. Though sometimes slow and unsteady in the outside world, at home my grandmother was like a speeding bullet, firm on her feet and sure of her way. This is where she raised her six children, and where photos of her many grandchildren make me see the fruit of both her and my grandfather’s lives. Their selflessness, love and generosity is evident in the families of their children and I am grateful for this heritage. 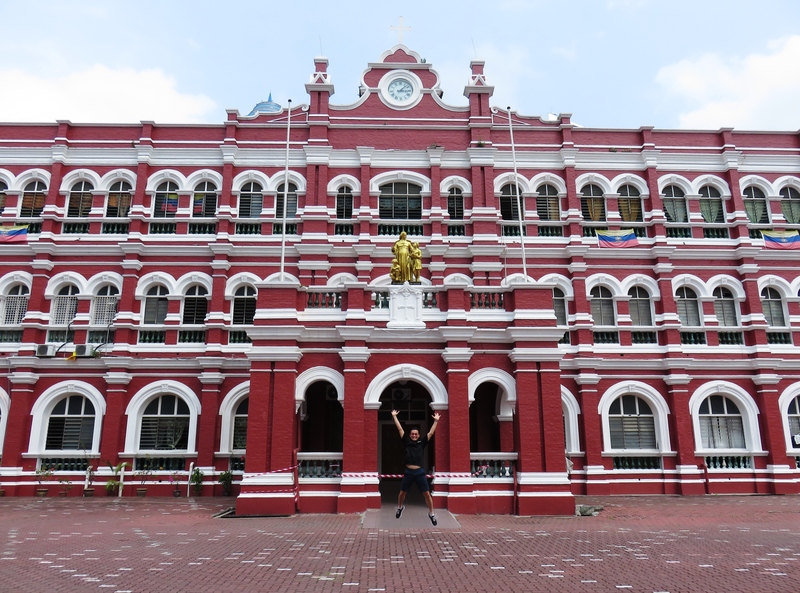 Seeing the childlike joy and excitement than ran across my mother’s face as she saw her old school, and the places she used to visit as a child. This is where she learnt many skills, created fond memories, and was prepared for things to come. I felt such joy at seeing how my mother appreciated her childhood and how excited she was to remember the things that influenced her life. Seeing my husband’s old school, my father’s old school, and the church where my parents got married. Each building marked a significant part in the lives of those I was travelling with and it was special to hear these stories and see the sites together. The many opportunities to pray together as a family, whether with immediate family, aunts, uncles, cousins or others; whether in twos, or threes, or tens. We came to bless one another, to recognise and even to fulfill unspoken needs. As we met, the Lord spread the canopy of His presence over us and we rested together in His shade. Seeing faith and love at work in Malaysia. 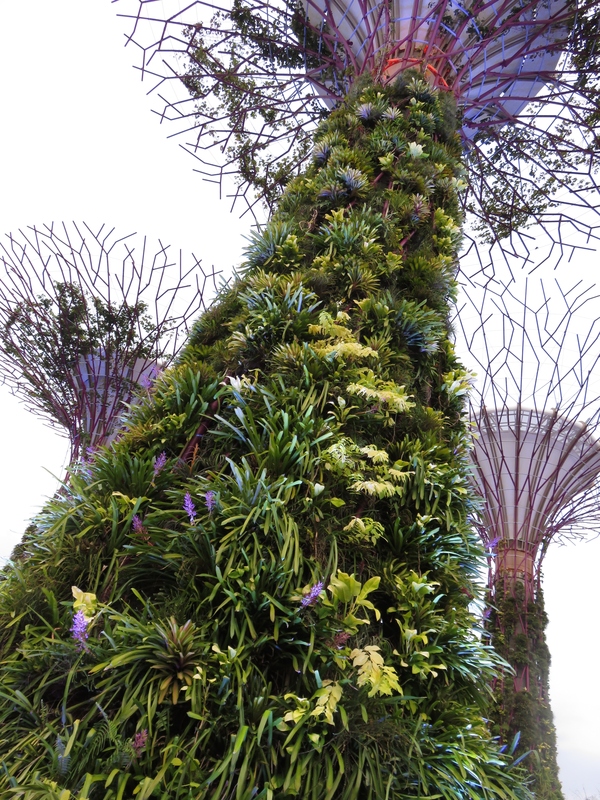 I actually felt a sense of God’s yearning for this country, and for Singapore in a way I had not felt before. I can’t say I have prayed much for these countries before, but I did during this holiday. We were both sad and glad to come home from our holiday. Sad to face the responsibilities of the everyday again, yet refreshed, and with new strength to tackle every challenge. I realised the privilege it had been to share in the simplicity of life with my relatives; things like walking, eating together, and sharing memories. While there were cultural differences, nothing could come between the bond of a shared spirit in Christ. I don’t know about you, but something happens in me when I hear someone share a moment of faith. My spirit celebrates with them and I feel the pleasure of the Lord glowing over them. It makes me feel like I love everyone because that little moment of faith always explodes with the greatness of God’s love for us. The word “holiday” is derived from the Old English “hālig”(holy) “dæg”(day). Holidays were originally proclaimed as special days of rest from work to remember God. God proclaimed many holidays for Israel – times when they would rest from work and remember the mercies of God – Passover, the Sabbath and the Year of Jubilee for example. As I travel, I am often struck by the vastness of various things – the sky, the sea, the stars, the desert plain. These naturally vast landscapes never cease to captivate me, and they remind me of the vastness of my God’s character and love. This trip, God revealed Himself in another vast and beautiful landscape – that of people’s hearts. God loves every person so much, and He has this abundant love for such a great multitude of people – every single human being from history past, and even into the future. He is so specific to detail, and so attentive to every facet of what makes you “you”. This holiday, as I took time out from work, God showed me the intricate details of how He made me, how He made my marriage, how He made my family, and how He made each and every person. When is the last time you took a break to remember God’s mercies? When is the last time you stopped to consider His thoughts towards you? Take some time out this week to remember God’s grace in your life, and the abundance of His thoughts towards you.